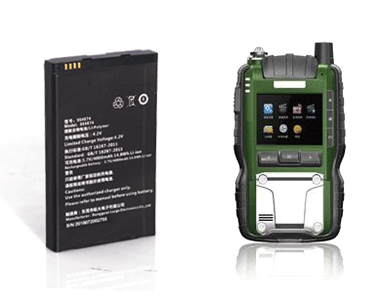 Since its foudation, Large Power has been devoted to providing li-ion battery products and technological service to global customers for 15 years in security/utility industry. Applications: Wireless transmission, bulding talk-back, access control patrol system, camera, burglar alarm, intelligent door lock, intelligent lighting, emergency light, industrial cameras. Compatible UL、CE、FCC、PSE、KC、BSMI、UN38.3、RoHS and meet securit and utility industry standard.